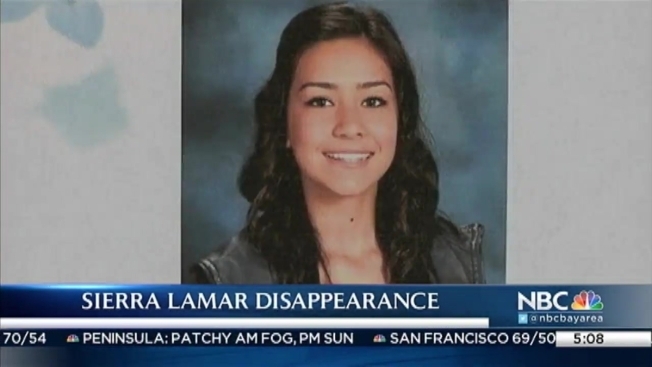 The Morgan Hill teenager was on her way to school when she vanished in 2012. Wednesday marks four years since Sierra LaMar disappeared and a search is planned for her this weekend. The Morgan Hill teenager was on her way to school when she vanished in 2012. Police presume LaMar to be dead. Family, friends and volunteers will hold a search for her starting 9:15 a.m. Saturday at Eastman Canyon Road in Morgan Hill. Antolin Garcia-Torres was indicted by a grand jury for Lamar's death. His capital murder trial is scheduled to begin next month.